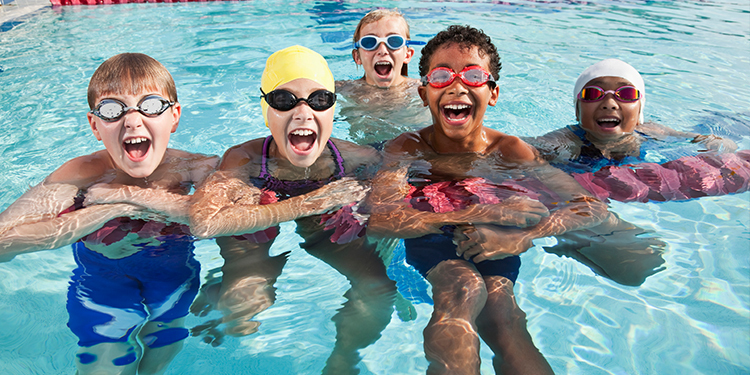 Celebrate Youth Week with games, prizes and a pool party on May 4th from 7-9pm at the CG Brown Memorial Pool. Seven-year-olds and younger must be accompanied by an adult in the water. Family swim rates apply.